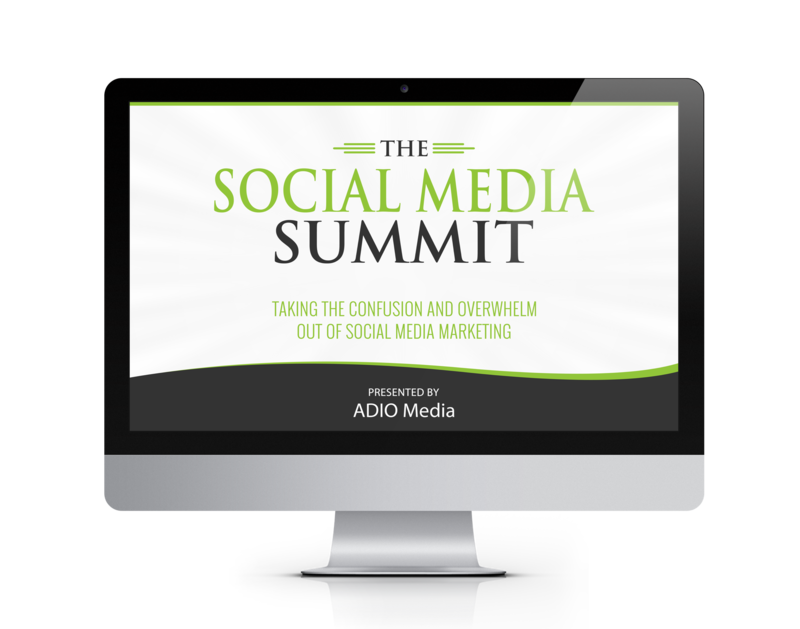 The Social Media Summit is designed to take the confusion, overwhelm and unpredictability out of social media marketing for health professionals. We interviewed 10 industry leading social media experts and asked them to help you remove the confusion and overwhelm so you can turn on the new patient tap in your practice. No more missing weekends with your family and you’ll save thousands by kissing goodbye to expensive travel, event registrations and tacky accommodation. Buy now! Get your social media sorted! 1. Find The People You Love To Work With. 2. Create The Right Kind Of Content So You Can Build Trust Authority and Expertise. 5. Mastering Automation. Attracting Patients While You Sleep. 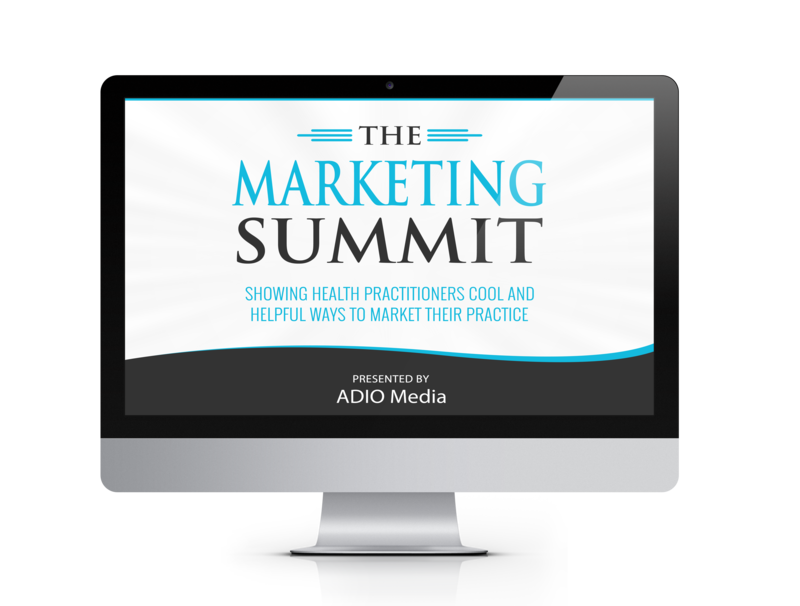 - We'll show you how to stand out from the crowd by creating magnetic content that attracts high quality patients. 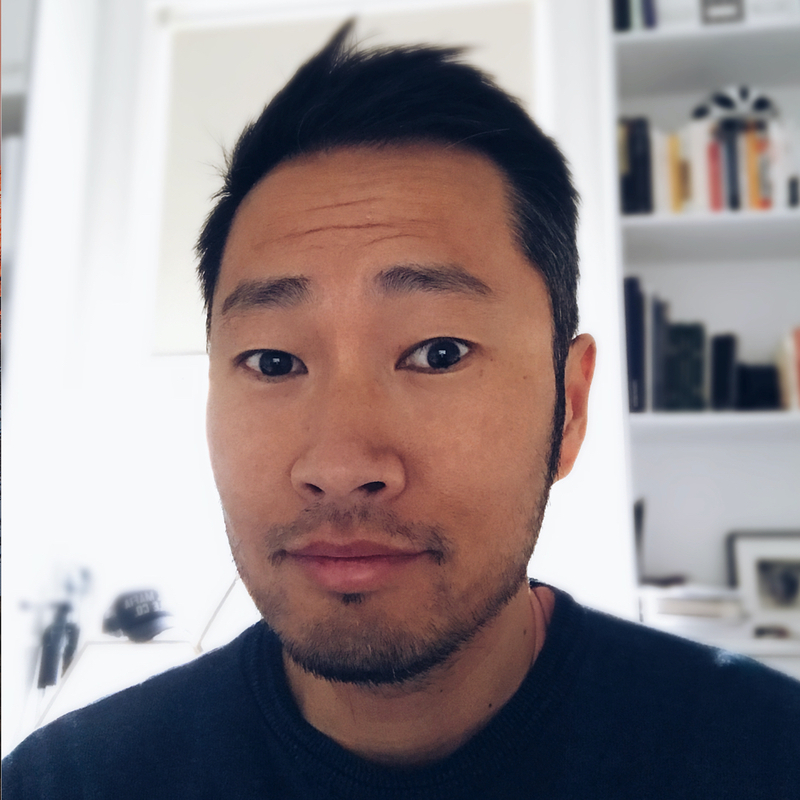 - Discover how to ethically implement the psychological principle that when employed will make your community much more likely to want to reach out to YOU and your practice. - Social media is fabulous at introducing us to new people and beginning the buyers journey of building trust and expertise but the fastest and best way to build relationships is over email. - What if you really could automate your entire new patient attraction process, and literally have patients scheduling appointments while you slept at night? 12 Modules - step by step lessons to have you producing highly engaging, patient attracting videos. The Video Influence Editing System. The 5 Part video framework. The 6 step distribution plan: What to do with your video for maximum return and impact. 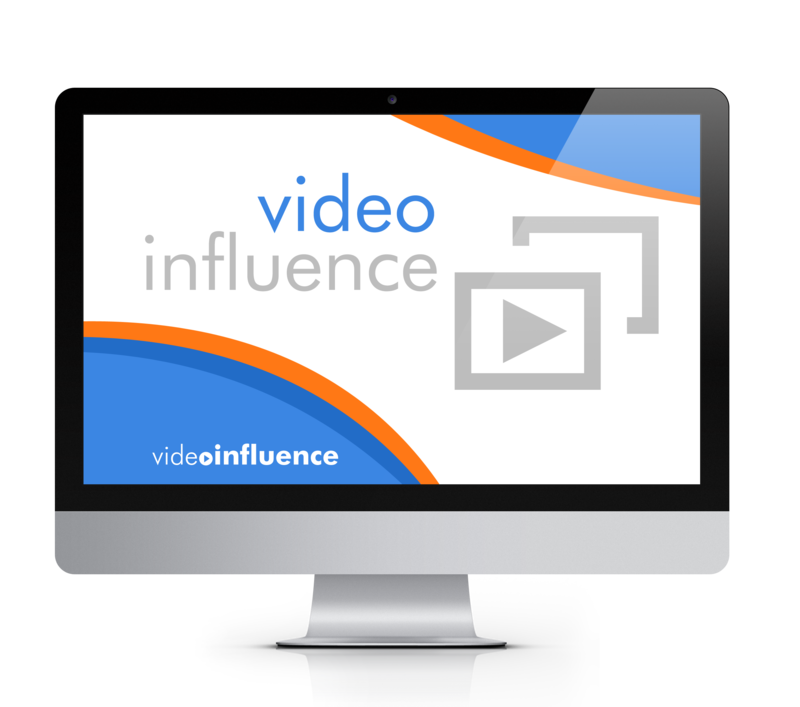 The Video Influence LIVE Video Blueprint: everything you need to know to GO LIVE! 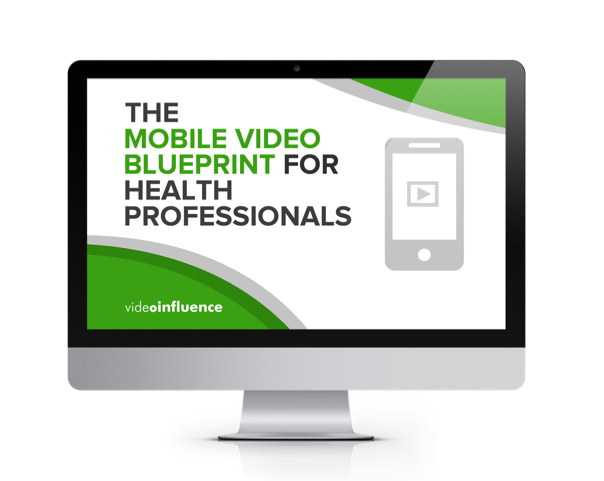 The Video Influence online training course will show you how to make short, engaging and magnetic videos that will attract new patients, increase retention and boost referrals. 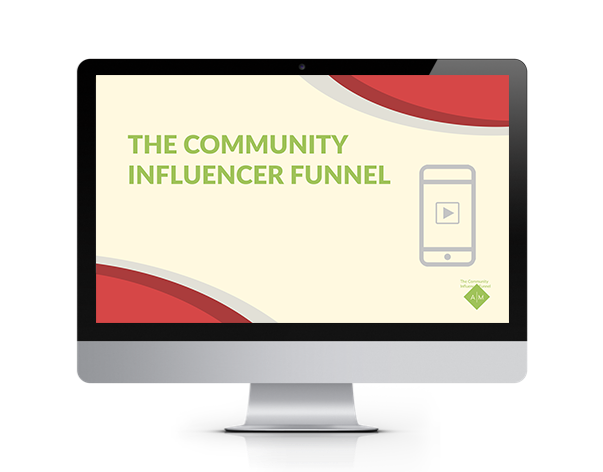 If you want to build authority, create a loyal following, build massive good will, expand your reach, play a bigger game and become the Go To Doc in your community this course is specifically designed for you. 15 Videos in 3 Modules to have you producing engaging videos with your mobile device. The Video Influence Mobile Editing System. The 5 Part mobile video framework. 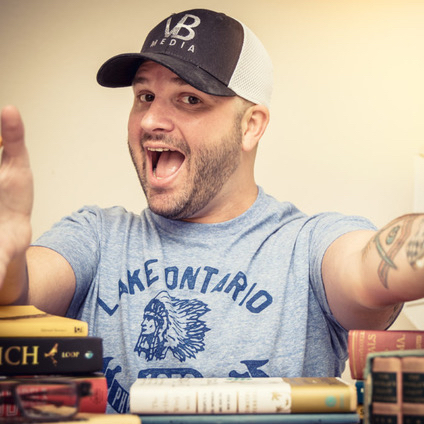 The Mobile Video Blueprint training course will show you how to make short, engaging and magnetic videos that will attract new patients, increase retention and boost referrals, ALL WITH YOUR MOBILE DEVICE. 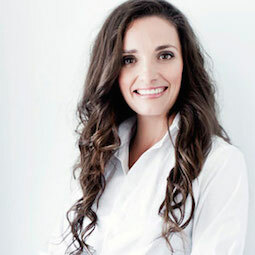 Removing The Confusion and Overwhelm For Health Practitioners So They Can Turn On The New Patient Tap. You’ll learn how to boost your marketing results by giving your prospective patients “little victories” before inviting them to come in for a consultation. You’ll learn exactly how often and what you should be posting on the various social media platforms. Miss this and you could possibly be wasting your time. We also reveals the hottest social media marketing opportunity that’s open to us at the moment. 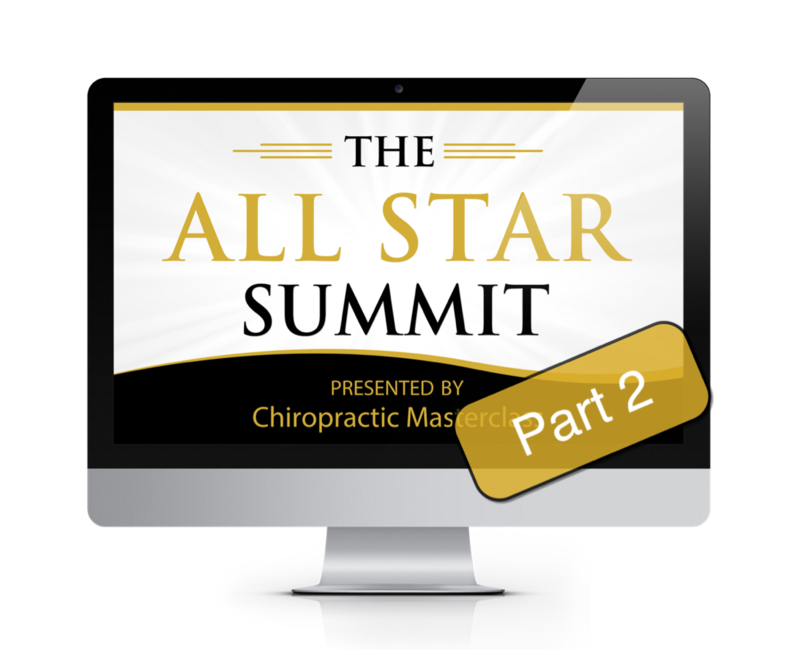 You’ll find out how to position your practice over your competitions so patients naturally choose you first. Understanding this distinction helped one chiropractor become a global phenomenon with revenue over $40million a year. Join these 11 experts as they reveal their secrets and Remove The Confusion and Overwhelm For Health Practitioners So They Can Turn On The New Patient Tap. 8 Leading Chiropractic Coaches Open Their Vaults, Teaching You The Keys To Running A Truly World Class practice. Join Drs Stephen Franson, Russ Rosen, Troy Dukowitz, Martin Harvey, Shawn Powers, David Jackson, Shawn Dill and Brandi MacDonald. Never before has the chiropractic profession had access to such profound information in a format like this. You’re only 16 hours away from running/owning/having the world class chiropractic practice that up until now you’ve only ever dreamed about. Stop trying to reinvent the wheel. 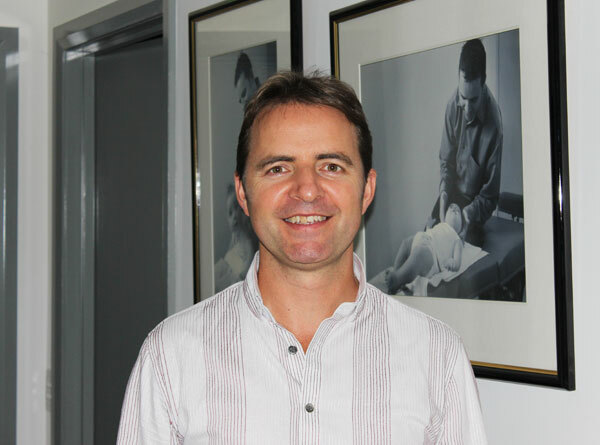 Stand on the shoulders of these giants and fast track your success so you can be working in your world class practice (..and life) so much sooner! 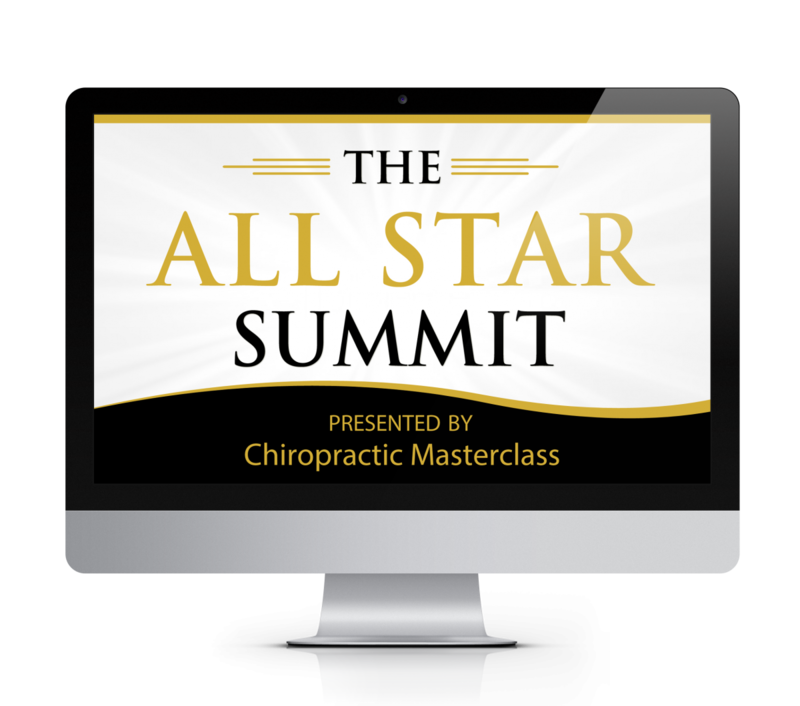 Due To The Overwhelming Success Of The First Chiropractic All Star Summit We've Decided To Pull The Curtain Back Once Again As Another 7 Expert Coaches Come Together And Share Exactly What It Takes To Have A Truly World Class Chiropractic Practice.